Hot summer, loud music, never-ending parties, great fun and new friends. These are the words that come to our mind when we think about the next 3 months to come. No matter where you are from, what you’re studying or who you want to be, there’s one thing we all have in common: love for the festivals. 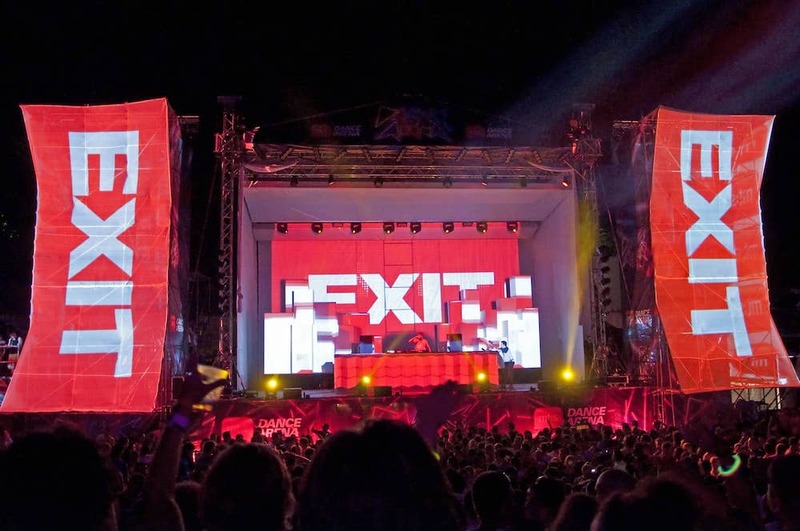 Considered by many one of the best venues for festivals worldwide, Exit has been Rocking the Balkans since 2000 and is a symbol of peace and love bringing together the youth from all over the world. 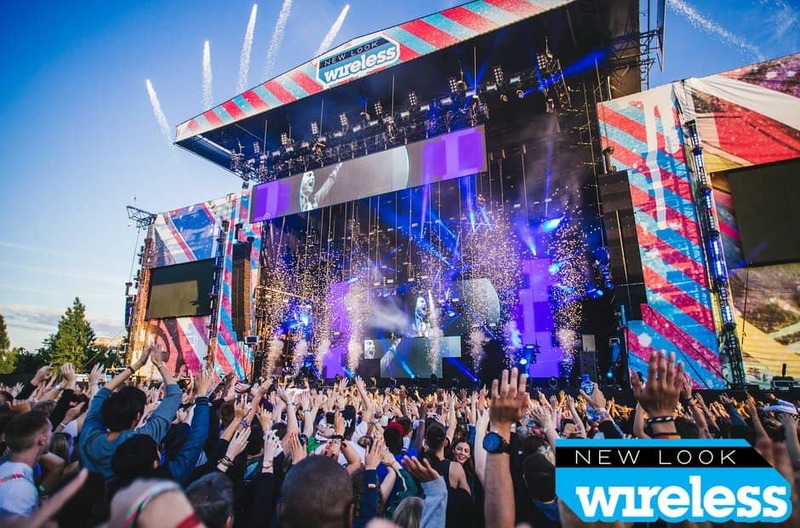 Ever since its launch in 2005 Wireless is known for bringing some of the hottest line-ups year in, year out. If you’re lucky to get hold of its tickets you are going to have an amazing time. Some of the greatest DJs in the world are coming to shake up the Adriatic Riviera this July. A mix of indie, urban, electro and love put together by the Groove Armada and organizers of the wild Glastonbury festival. 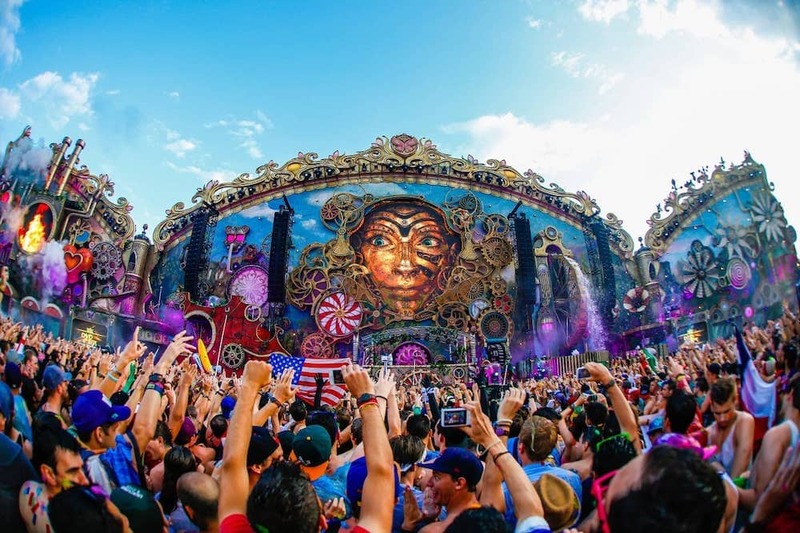 Tomorrowland needs no introduction: The largest, wildest and the most famous electronic festival on the planet. 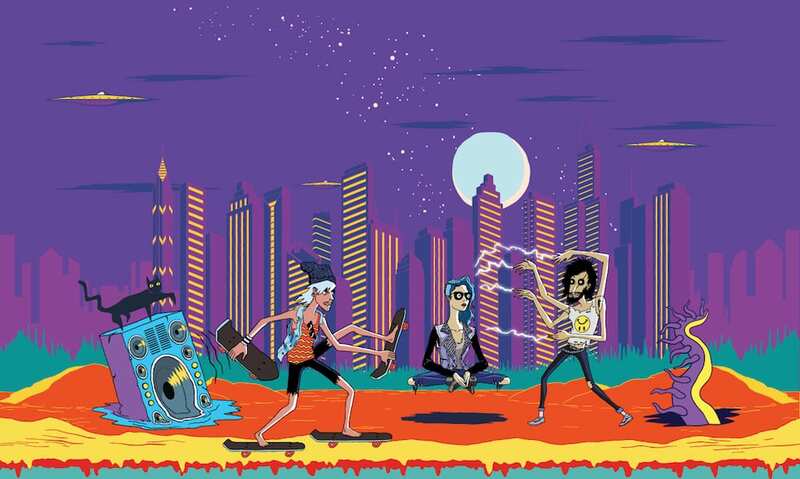 Born in Chicago, the festival travels from Paris to Chile, Brazil, Argentina and Germany, so if you need a break from Europe track it down in the exciting South America. 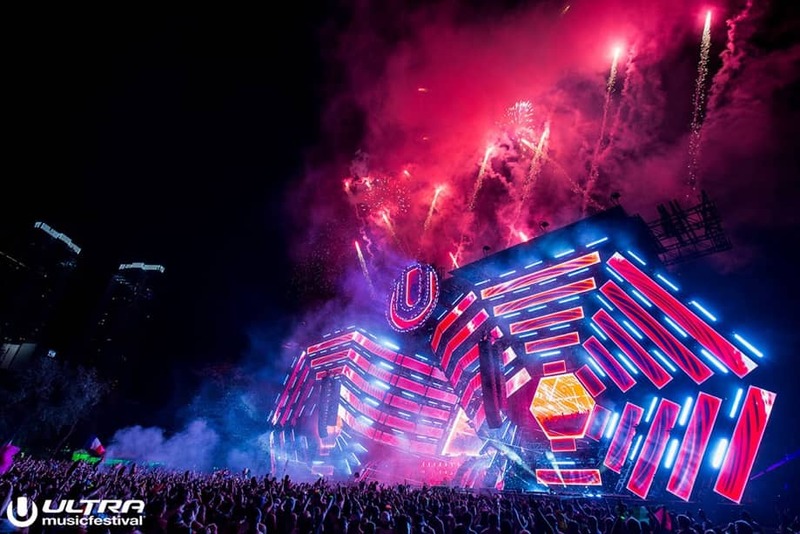 Headliners: Martin Garrix, Afrojack, Armin van Buuren, Ellie Goulding, Axwell /\ Ingrosso, Dimtri Vegas & Like Mike, Hardwell, Steve Aoki, Tinie Tempah, Alan Walker, Ilario Alicante, Borgore, Era Istrefi, Lost Frequencies, Subcarpati, Borgore and more others. 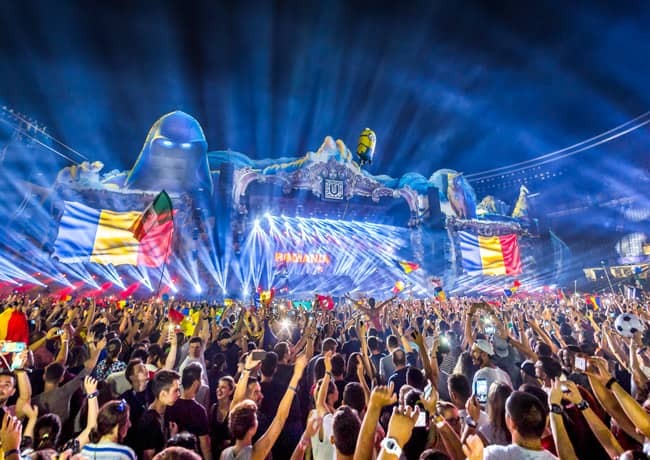 Brought to life in 2014, when it won the Best Major Festival at European Festival Awards, it surpassed the legendary Tomorrowland. 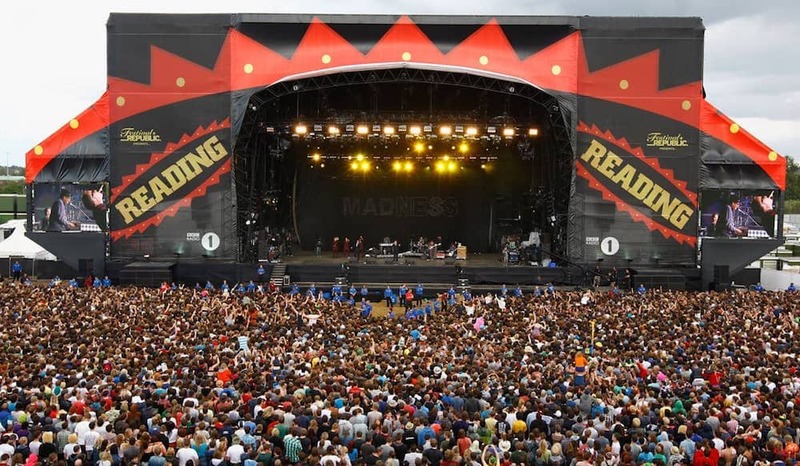 The parents of the UK festivals, Leeds and Reading both combine indie, electronic, alternative with rhythms of pop and hip-hop. 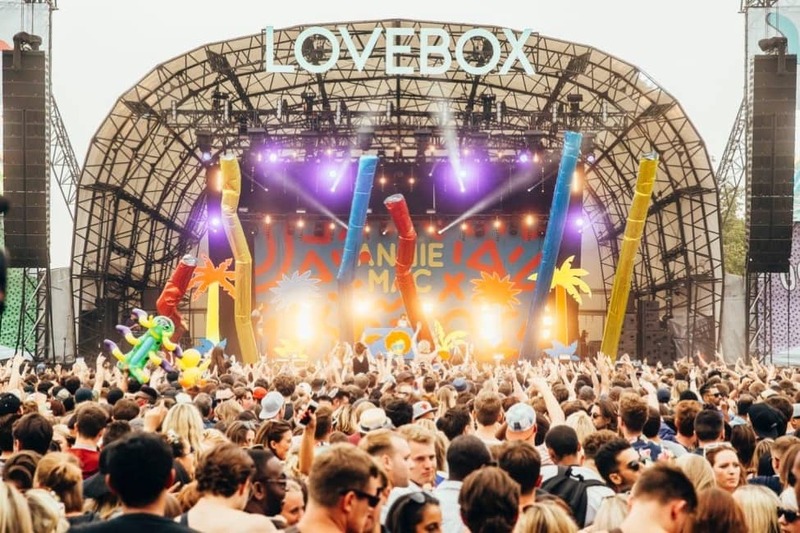 Whether you want to dance to the loudest music or just spend some time with your friends, these summer festivals will give you an opportunity to do both. 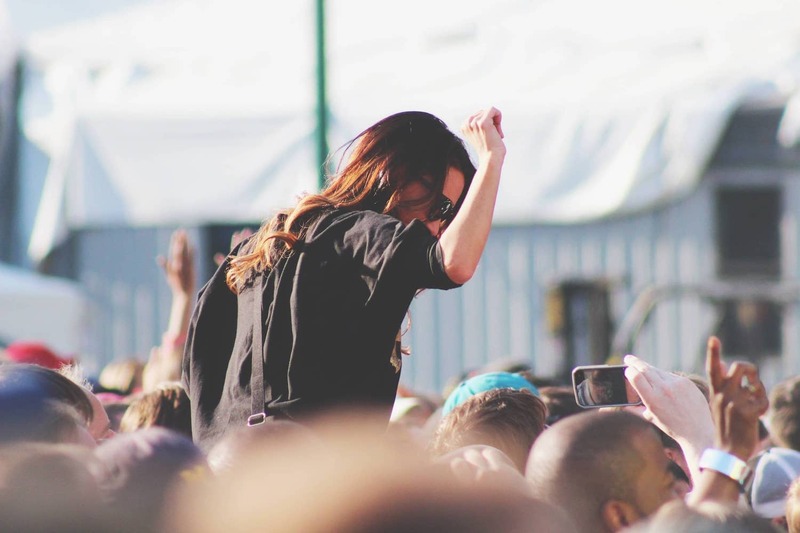 Now buy your tickets, read our guide on what to pack for the festival and go explore new countries and music genres, create memories and have the time of your life!